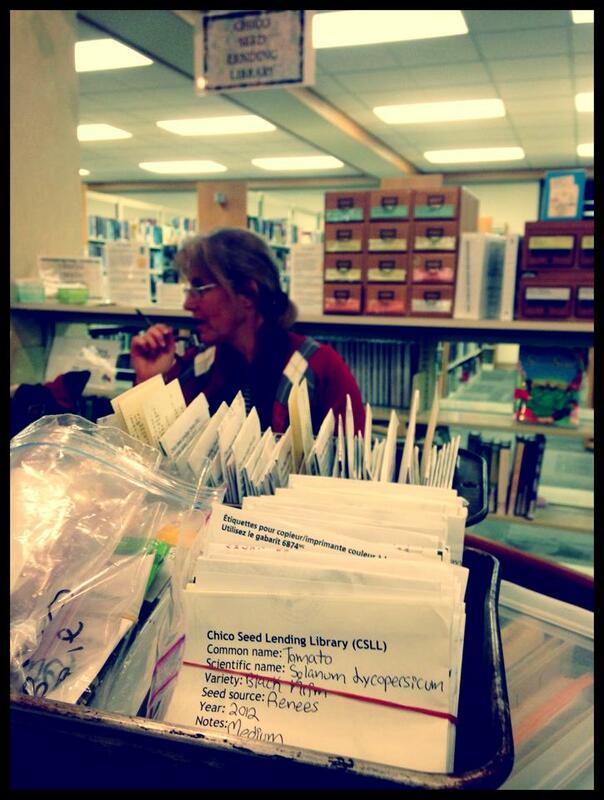 We have updated our seed inventory! To make it easier to browse our seed library collection we made some changes… we now have a page for Cool Season Vegetables, a page for Warm Season Vegetables as well as a page for All Other Seed. Some of the seed we have added to our Cool Season collections are Kaleidoscope and Lunar White carrots, White Stemmed Pac Choy and White Icicle radishes. 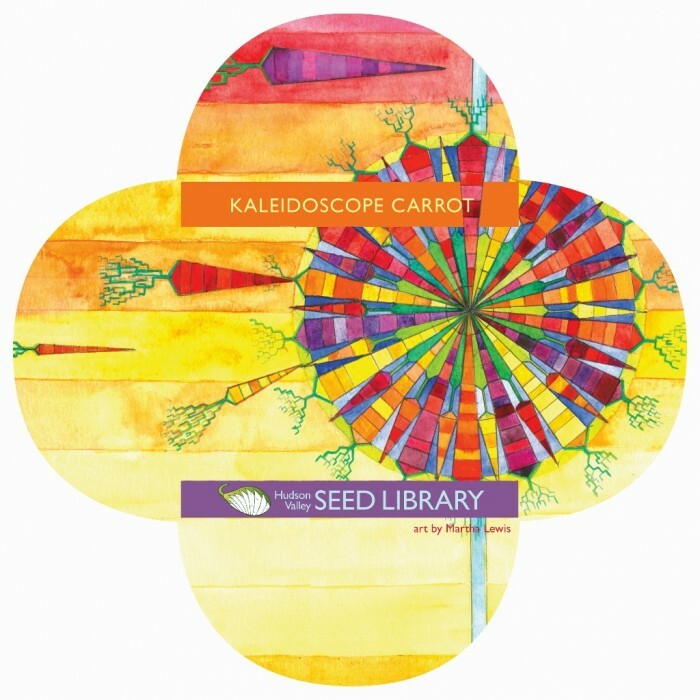 We’re grateful to be able to carry the Kaleidoscope carrots in particular… they were generously donated to our budding seed library by Hudson Valley Seed Library in New York last year. In our brand new Warm Season collection we have a bunch of different tomatoes like Beefsteak, Black Krim and Tangerine varieties. We have also added a two varieties of peppers, California Wonder and Tangerine Pimiento. Keep checking back to see what new warm season vegetables we add after our next ‘Lettuce Get Together’ on February 25th!